The School of Kindness is taking the 52 Lives concept into schools all over the UK. It aims to spread kindness and empower children by demonstrating in a very practical way how one small person can make a big difference to someone's life. 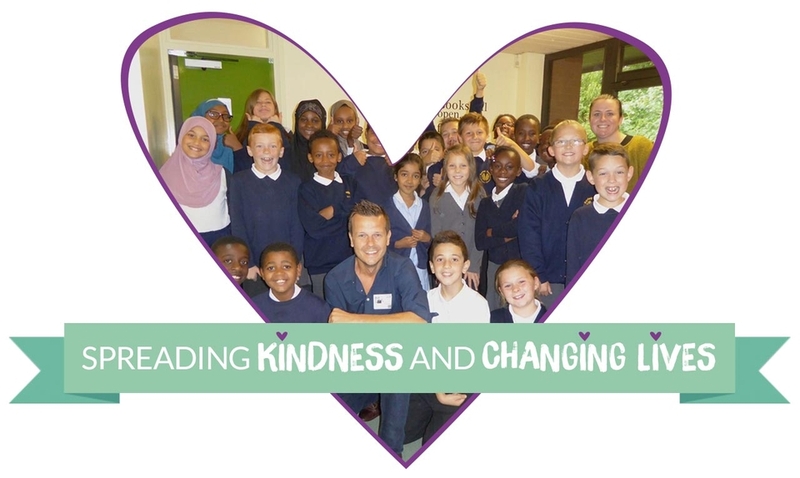 Each week, 52 Lives visits a different school in the UK to run a Kindness Workshop. What do our workshops involve? Give an interactive presentation about the importance of kindness, including the emotional, physical and social benefits of kindness. Run a practical exercise: We share the story of a child in need of help, and work with the children during the session to come up with ways to help that child. It could be making cards, sending video messages of support, or thinking of small fundraising activities. That story, and what the children did to help, is showcased on our website and social media channels (with prior consent of the school). Encourage schools to continue this work long after we leave, including presenting an annual Outstanding Kindness Award to a child in their school (provided by 52 Lives). Age Groups: Our workshops are suitable for children from Years 1 - 6. To book a workshop or request more information, please complete the form at the very bottom of this page. "The assembly and introduction to the 52 Lives School Kindness Workshops was presented in an engaging, clear and interactive way." "The children related well to the real-life stories of people the project has already helped and understood the inspiring message being shared with them." "Greig’s demeanour and rapport with the children was very positive. The presentation was clear, well-pitched and interactive." "We are so fired up about the whole thing!" 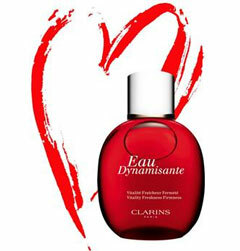 This project has been made possible with prize money from the Clarins Most Dynamisante Woman of the Year Award and the generous support of the Big Lottery Fund. If you are interested in booking a School Kindness Workshop, please complete the form below and we will get back to you as soon as possible.